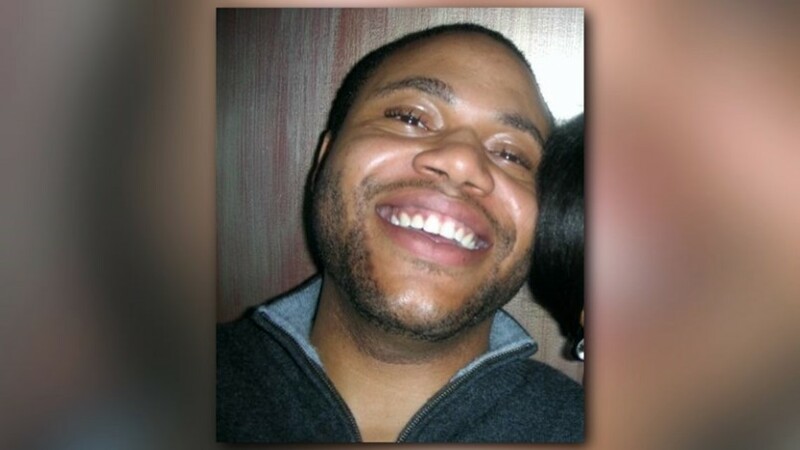 The agency is pushing back on information released by police. 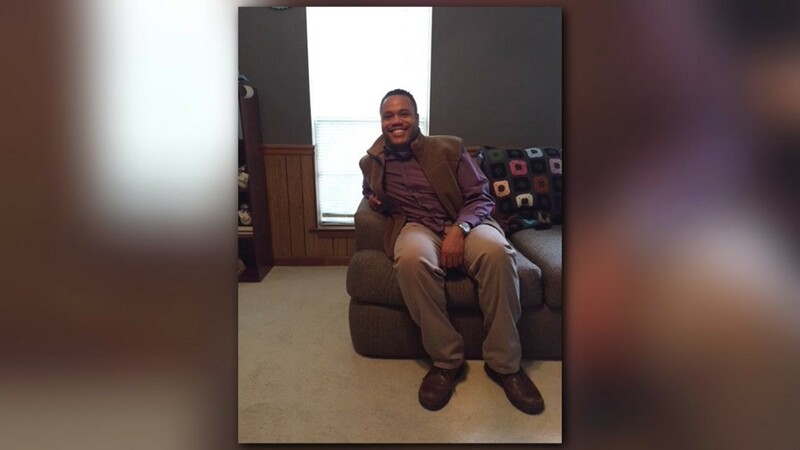 UPDATE: Police say Cunningham's body has been found. Click here for the details. 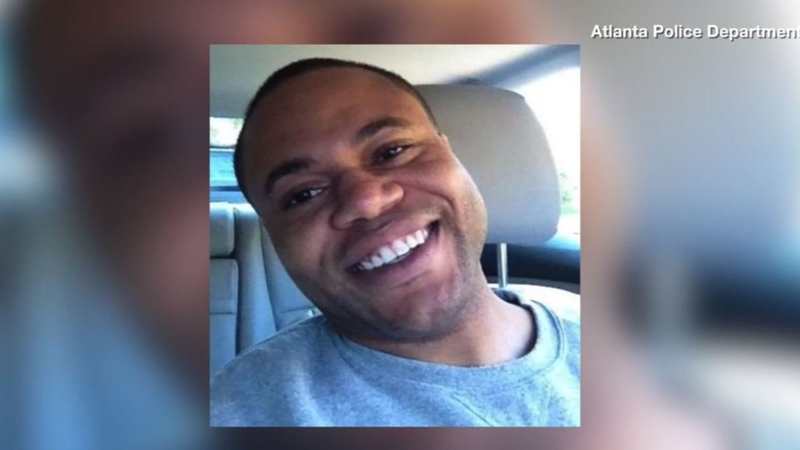 ATLANTA -- The Centers For Disease Control and Prevention is discounting information that police released regarding missing employee Timothy Cunningham as erroneous. 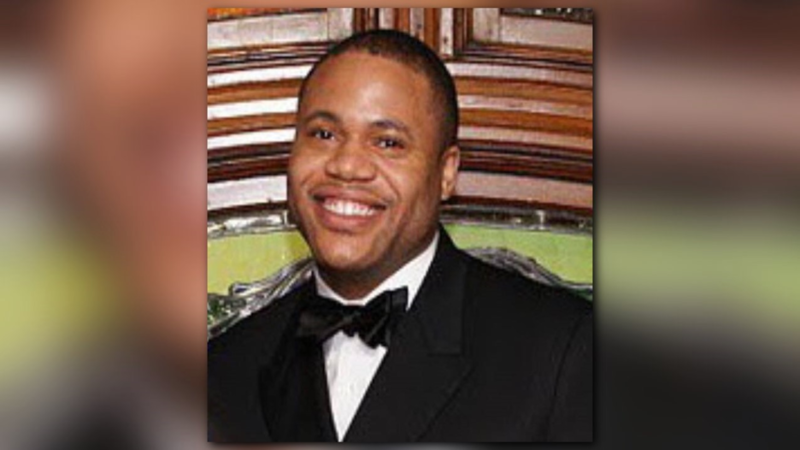 In a statement from the government agency, officials said that information in the news that claimed Cunningham had been passed over for a promotion was untrue. Those details were actually released by the Atlanta Police Department during a press conference on their ongoing attempts to find Cunningham, who went missing on Feb. 12 after leaving work and supposedly returning home. But the truth, according to the CDC, is the exact opposite. Watch the police press conference below where the promotion is mentioned at least 12 times. 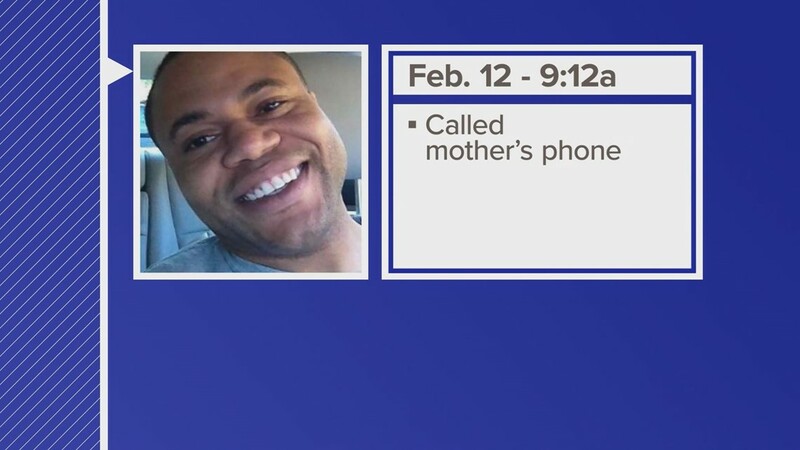 On Feb. 27, Atlanta Police said on the day he went missing, Cunningham had a meeting. "That meeting was to explain a promotion that he did not receive to branch manager. He had been informed the previous Monday that he was not getting the promotion but the explanation occurred on the morning of the twelfth," the officer said. "In fact, he received an early promotion/exceptional proficiency promotion to Commander effective July 1, 2017, in recognition of his exemplary performance in the U.S. Public Health Service (USPHS)." The agency also closed with a message to Cunningham directly. 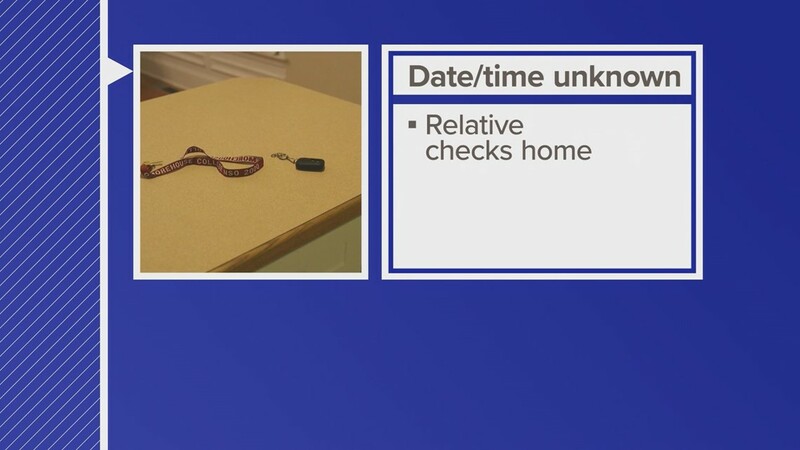 "If Tim reads this message, we hope you come home soon," the statement read. 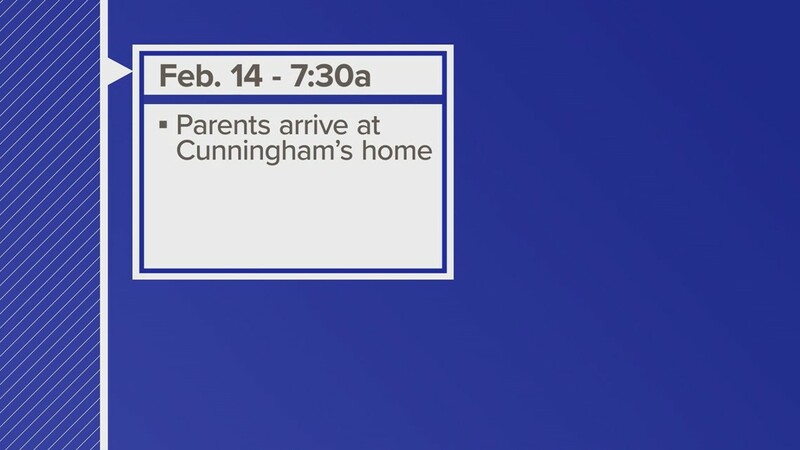 "If anyone reading this has information about the whereabouts of Commander Cunningham, please come forward." 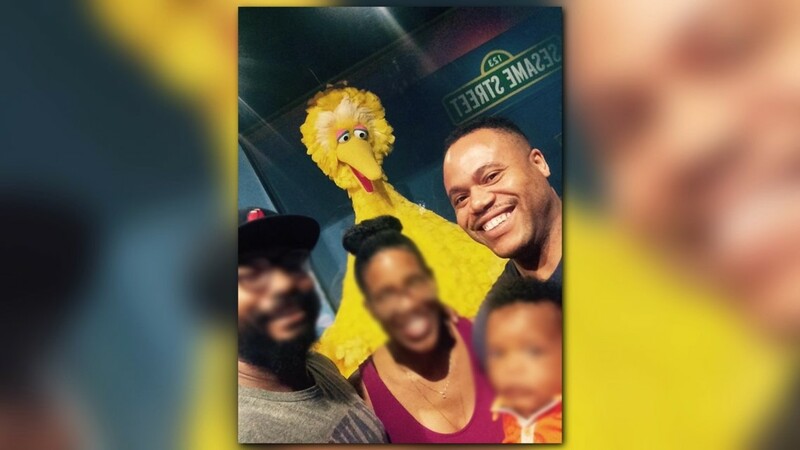 11Alive reached out to Atlanta Police about the CDC's statements and the agency is standing behind the information they released. "Our information came directly from the CDC. 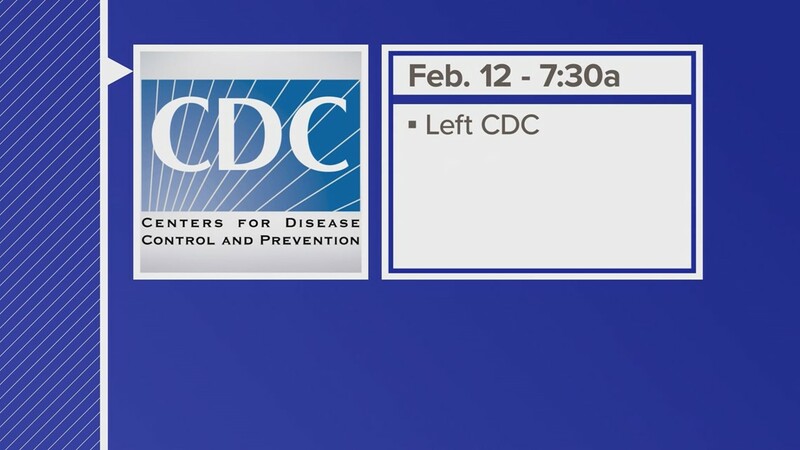 Any further questions about Dr. Cunningham’s employment, or this statement issued by the CDC today, would need to be answered by the CDC," the statement read. Those with details that may be helpful to this investigation are asked to call 911 or the Atlanta Police Department at 404-546-4235.